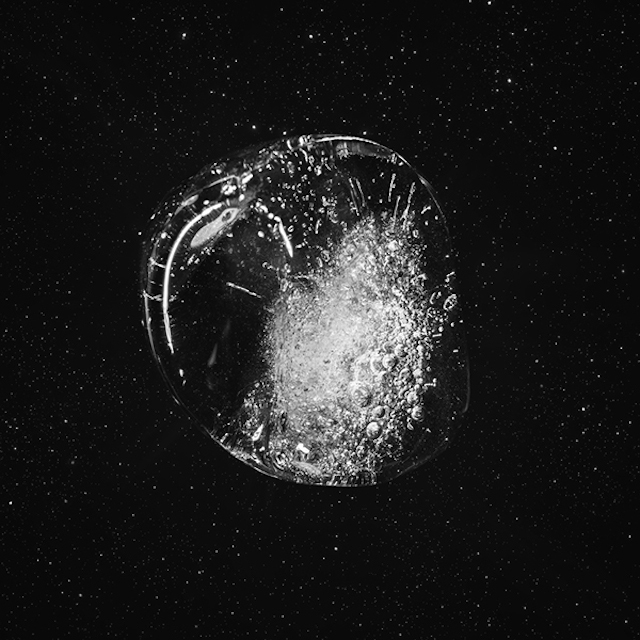 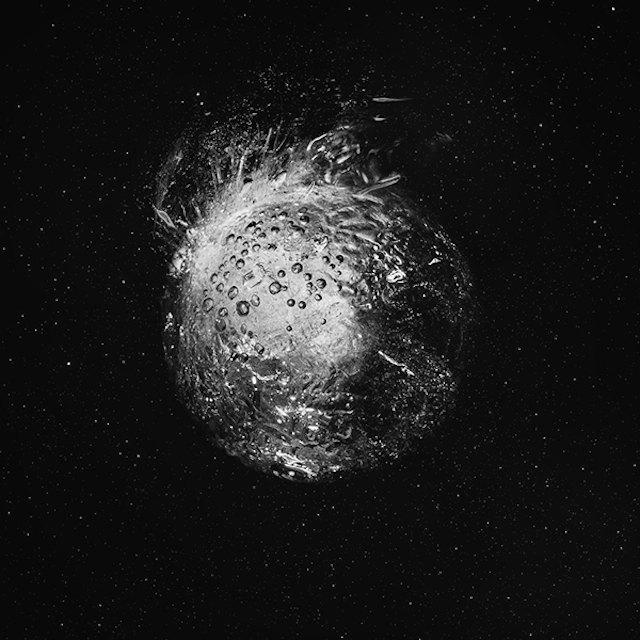 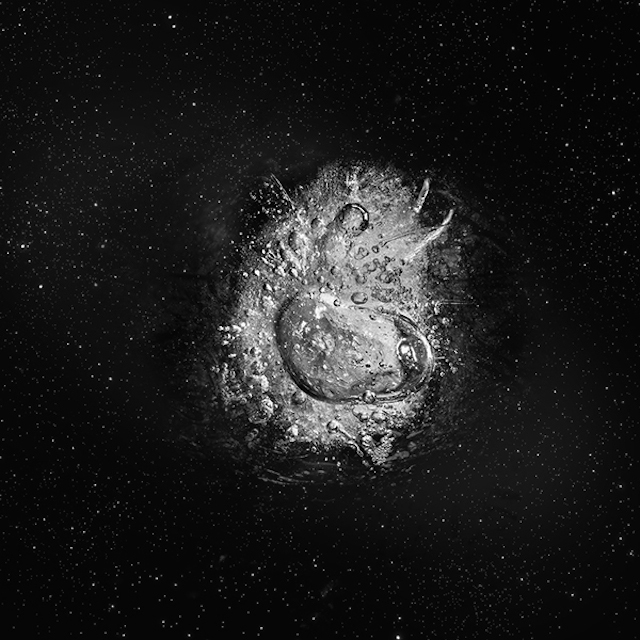 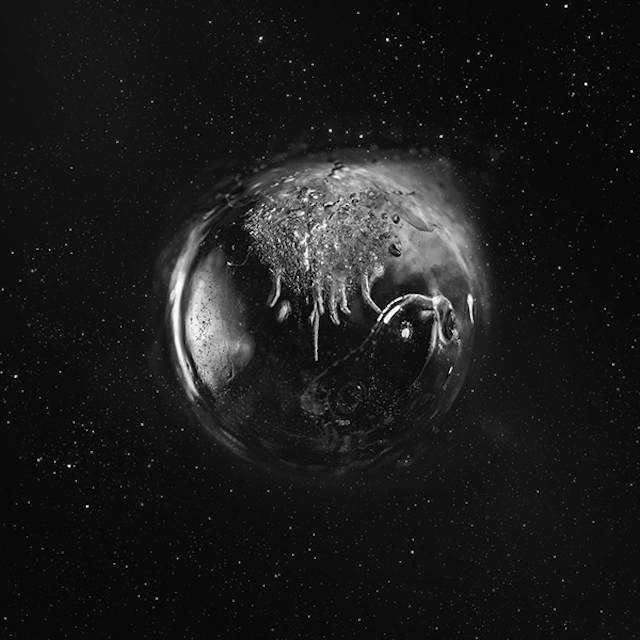 Mexican artist Nydia Lilian made the series Supernova from macro-photos of ice and manipulated afterwards digitally. 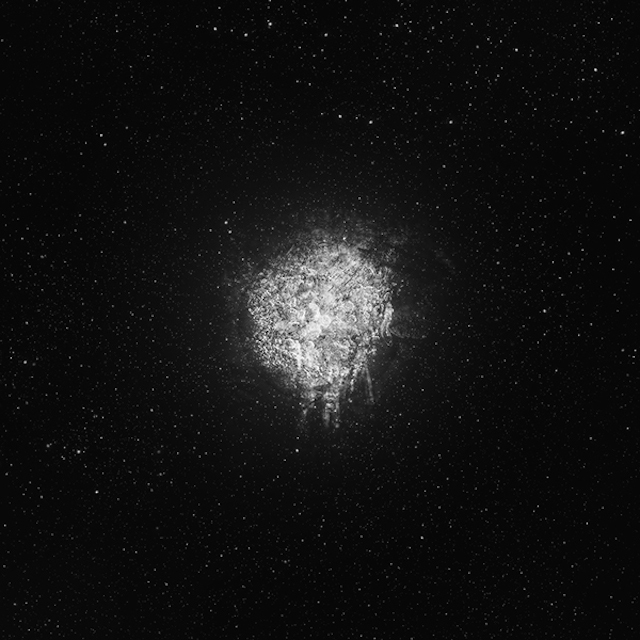 These celestial ice’s balls look like supernovas and stars’ explosions. 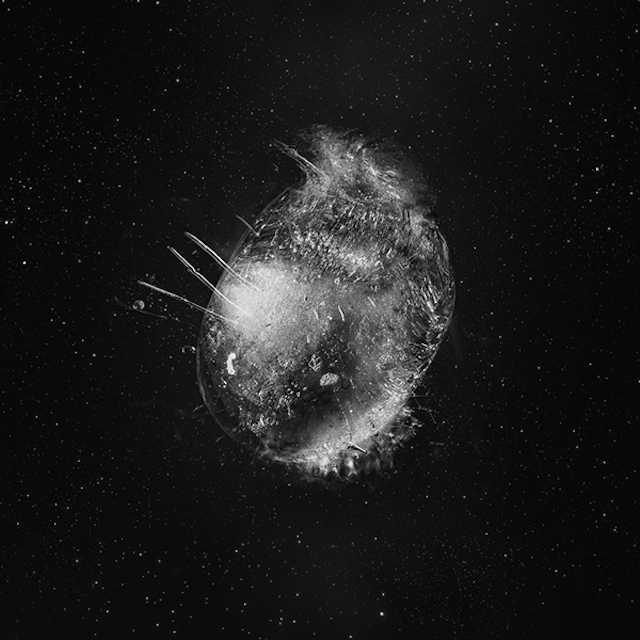 Her work is to discover in the gallery.